Making a welcome comeback this festive season is the annual intu Milton Keynes charity gift wrap service. 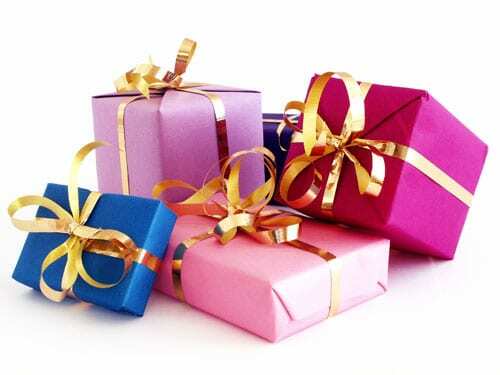 This year, the Shopping Centre is partnering with The Cornerstone Appeal and welcomes a variety of Milton Keynes based charities to offer their wrapping skills in return for donations. The service begins on Friday 28 November and ends on Christmas Eve. All volunteers take part in training sessions so they know all the tricks for wrapping gifts of all shapes and sizes – even the most awkward toys! The charity gift wrap service is located on the South Concourse (opposite Caffѐ Italia). The service is available 11am – 5pm from Black Friday, 28 November, until Sunday 30 November, to offer visitors to the intu Milton Keynes Black Friday Christmas Market the opportunity to have any Christmas purchases wrapped. The service returns for the weekend of 6 and 7 December, and then daily from Saturday 13 December until Christmas Eve. Hours will increase in the week leading up to Christmas – full details are available on the intu Milton Keynes website. Sam Crooks, who runs the annual Cornerstone Christmas Appeal, said: “Cornerstone is delighted to be coordinating this year’s service. I know that people will be as generous as possible to help our local charities”. Last year, the service saw over 80 volunteers wrap over 3,000 presents and raise a record breaking £8,000 for their charity. 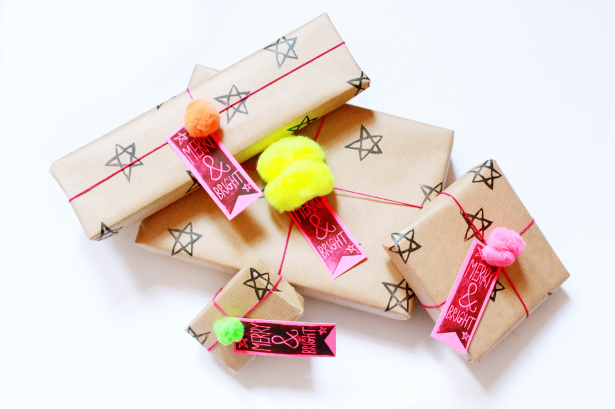 The wrapping service costs £2 for small gifts, £3 for medium gifts and £4 for large gifts. All funds raised are shared among the charities taking part.